Blogging is Murder ... "Murder by the Book," that is. Blogging is Murder … Murder by the Book, that is. 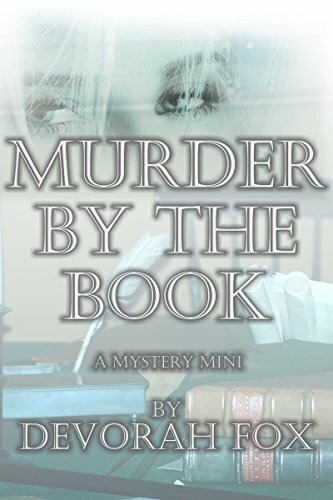 Join me Feb. 22-24 as I trot around the Web visiting bloggers who are spotlighting and reviewing Murder by the Book, my 5-star Mystery Mini. By “mini” I mean that the book is a Short Read. You may be surprised to hear how much enjoyment gets packed into 27 pages. I intended for this Short Read to entertain you when you’re stuck somewhere, like waiting for a delayed flight or for your car to be serviced. Or, as I experienced yesterday during jury duty, long stretches of standing around in a hallway outside the courtroom waiting while the lawyers deliberate on jury selection. And a huge THANK YOU to Great Escapes Book Tours for putting this together. Great Escapes Book Tours is a fantastic resource for both authors and readers. Be sure to check it out. This entry was posted in arts&crafts, read and tagged arts&crafts, events, mystery, Port Aransas. Bookmark the permalink.